Collect legendary mercenaries from the Lineage Universe and evolve them to unleash their special abilities and skills. Recruit the powerful amael Soul Breaker with her Vampiric Blast or Dark Avenger with his Hell Crusher skill and put them to the test against terrifying bosses like the Castlekeeper or bloodthirsty Lycanthrope. 3. 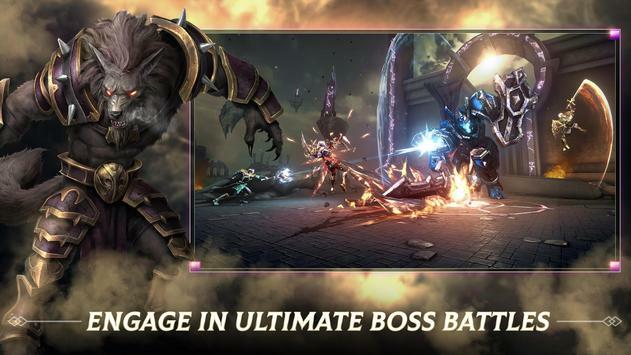 Dynamic ActionPacked Battles: Think quick on your feet during fast paced battles in the Pit of Despair to defeat ruthless Bosses or the Coliseum to challenge other players in PvP combat. Command a squad of Mercenaries and strategically unleash their special abilities and skills to annihilate your opposition in battle! 4. 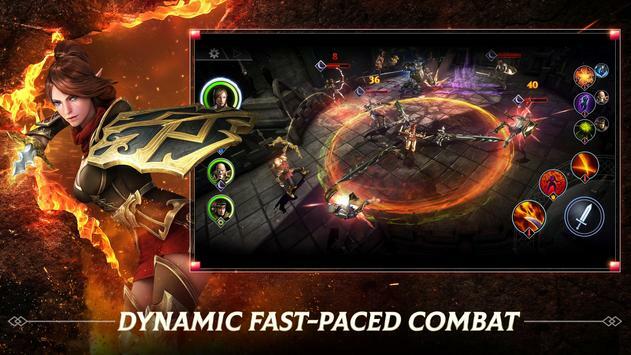 Legendary Roster of Mercenaries: Recruit and build the ultimate team from legendary Lineage characters including the Shillien night, Abyss Walker, Spellsinger, Tyrant and much, much more. Level up their skills, equip them with powerful talismans and evolve them to unleash the full magnitude of their powers. 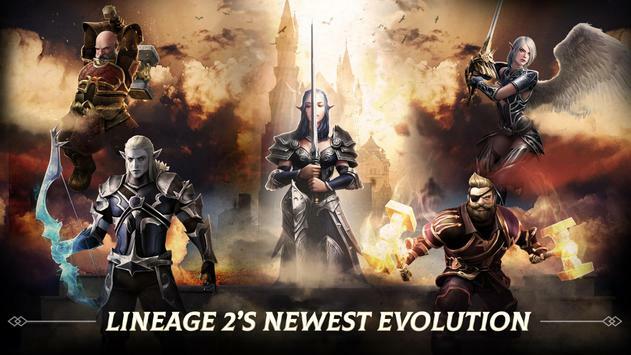 Please review Lineage II: Dark Legacy Game and submit your comments below. We will collect all comments in an effort to determine whether the Lineage II: Dark Legacy app is reliable, perform as expected and deliver the promised features and functionalities.